During the 250 years or more that this lottery has been in action, it has turned many ordinary people into millionaires. 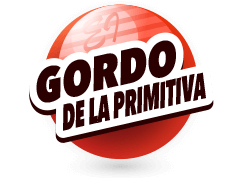 Now La Primitiva is available online, it has never been easier to play the lottery and hit the jackpot. 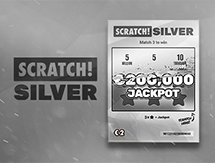 Sign up with a registered gambling agency for mesmerising online participation. This popular lottery offers 6 prize divisions in two weekly draws, handing out about $1.39 billion every year in jackpot and other prizes. 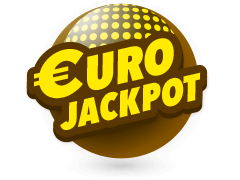 La Primitiva is an ancient lottery and is the world’s oldest, dating way back to the 18th century – to the year 1763 The Spanish National Lottery jackpot has achieved the highest prize ever - €101.7 million in 2015, and you can be part of this very exciting lottery. It rolls over when someone doesn’t win it and in fact, with the massive win mentioned in 2015 it rolled over 56 times. They used to use 5 balls from a pool of 90. In 1985, the draw introduced their 6/49 format as it is used today. The draw today takes place on a Thursday and Saturday night and La Primitiva online results are available a short while after the draw. 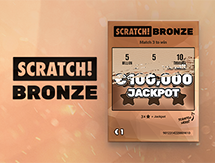 To play La Primitiva online, it requires that you choose 6 numbers from a pool of 1 to 49. 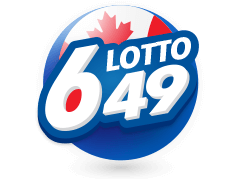 What is a little bit unusual with this particular lottery is that there is a 7th number known as Reintegro. This number is randomly selected for you when you buy your ticket. This ball was added to the draw in 1991 so as to win an extra jackpot. 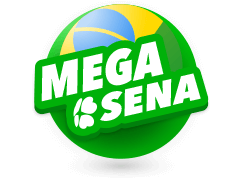 Matching 6 main balls and the Reintegro ball sees you winning the Especial jackpot, which rolls over and increases each time until it is won. Choose the 6 numbers yourself or get the computer to pick for you with a Quickpick. 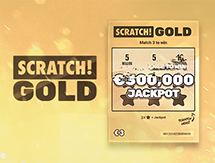 To buy La Primitiva lottery tickets online, it is best to sign up with a reputable, licensed lottery agent as this is really the only way to have a go if you want to have a shot at becoming Spain's next multi-millionaire. Prizes are calculated according to ticket sales and the number of winners for each tier to work out the value of prizes. 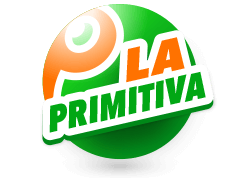 La Primitiva is a Spanish lottery and anyone can play by purchasing their lottery tickets online. 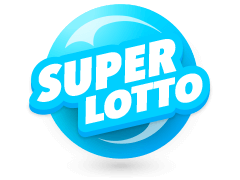 If you want to play any of the other lotteries, there are usually online lottery concierge services which allow you to take part in other lotteries. 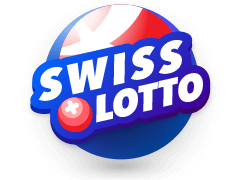 Apart from La Primitiva online, some of these other lotteries are Powerball, Mega Millions, New York Lotto, Euromillions, Irish Lotto, Poland Lotto, Mega-Sena and others. 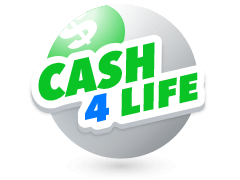 It is easy and safe to buy lottery tickets online and winnings you make with any of these lotteries are paid into your account. 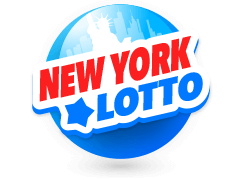 US Powerball, Mega Millions, EuroMillions and Eurojackpot are the most famous lotteries of the world. 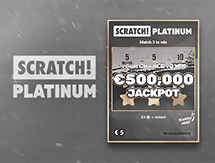 La Primitiva online is made easy and convenient for you and all the lotteries you play and their results can be accessed around the clock from the palm of your hand. 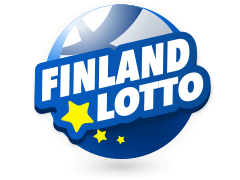 You can get lottery results for each lottery you participate in and even get jackpot alerts. 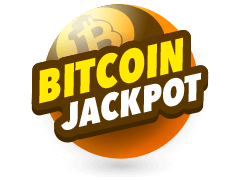 You’ll be able to view lotto jackpots and everything you need to know about different lotteries right at the tips of your fingers. La Primitiva online is just one of the many thrilling lotteries waiting for you to take part in. 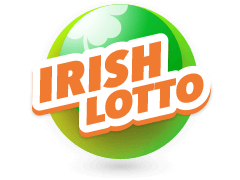 With a good gambling agency site, you can select your lucky numbers and who knows your lucky numbers might be among the results which appear after the draw. If you want to win awesome prizes, playing La Primitiva can do it for you like it’s done for others – you just have to take the first step by signing up, and no matter where you live, you can start enjoying breathtaking anticipation as you wait to see if you’re not going to become a multi-millionaire in the twinkling of an eye.